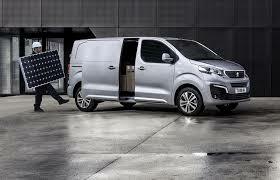 Modern, robust and distinctive, the new PEUGEOT EXPERT makes urban driving a pleasure. 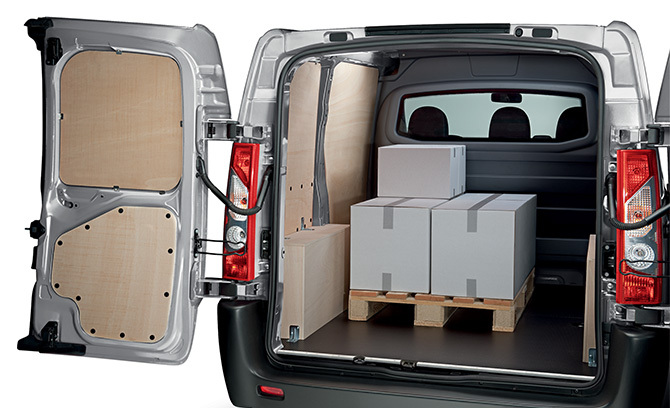 Available in 3 lengths – including a new 4.6m Compact version. 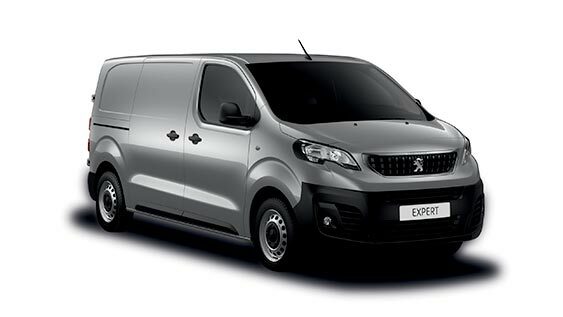 You’re sure to find a new PEUGEOT EXPERT to suit your needs. 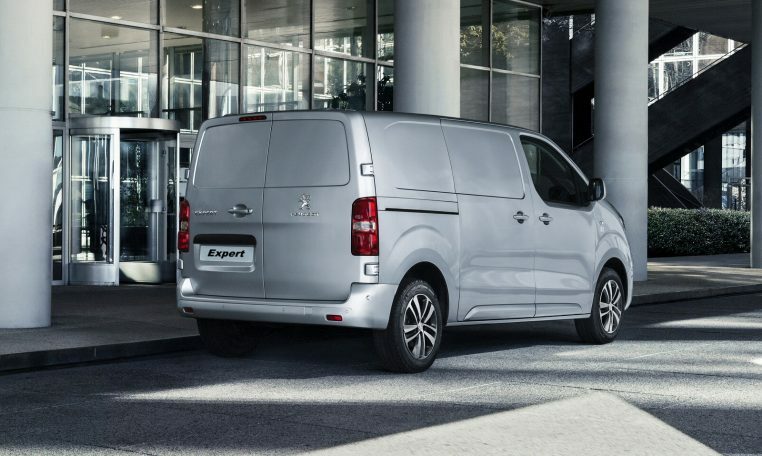 With a load volume of up to 6.6m3, a payload of up to 1,400kg and hands-free sliding side doors available, the new PEUGEOT EXPERT Van can handle anything you throw at it. 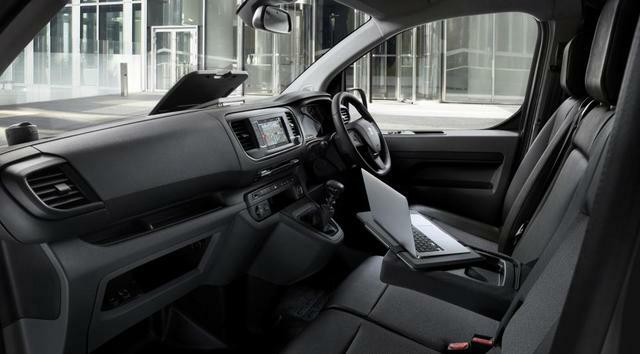 A hatch in the Moduwork partition allows loads of up to 4m in length to be carried at floor level, while keeping two front seats free. 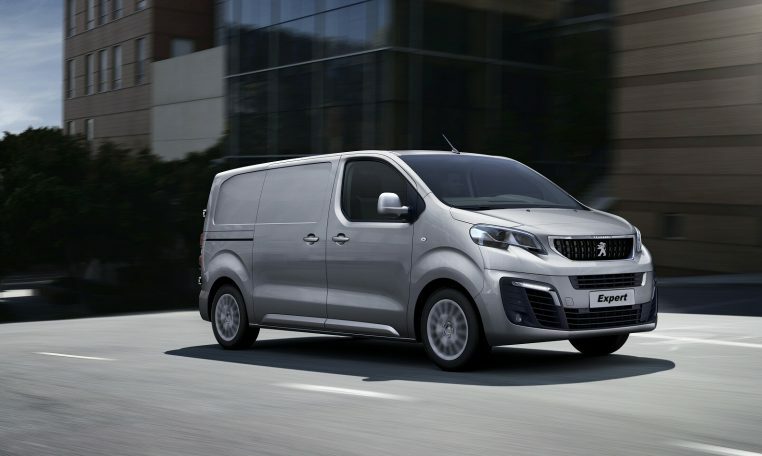 With a range of BlueHDi Diesel engines and a new EAT6 automatic gearbox, the new PEUGEOT EXPERT VAN offers not only low fuel consumption and low CO2 emissions, but also provides an enjoyable driving experience.